US Digital Media, a leader in licensed mobile accessories, is launching AudioSpice®, a new brand of earbuds in bright colors and over 160 licensed designs, to retailers across the country. 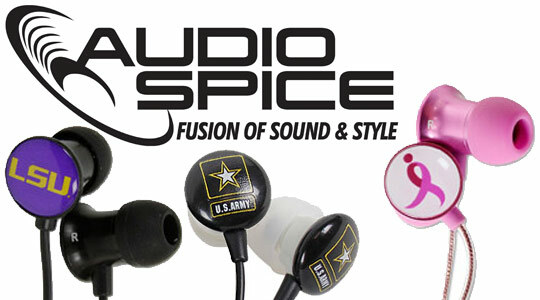 AudioSpice® is proudly partnering with U.S. ARMY®, Susan G. Komen® and over 150 colleges and universities nationwide to bring exclusive earbuds to mobile listeners everywhere. AudioSpice earbuds are made with quality components and feature organizations that matter and represent individual style so they are truly the Fusion of Sound and Style. 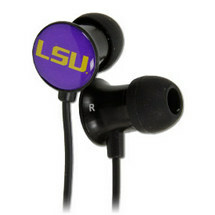 These fashionable earphones represent the best in personalized mobile accessories, featuring bold bright logos and strong symbols of personal pride. 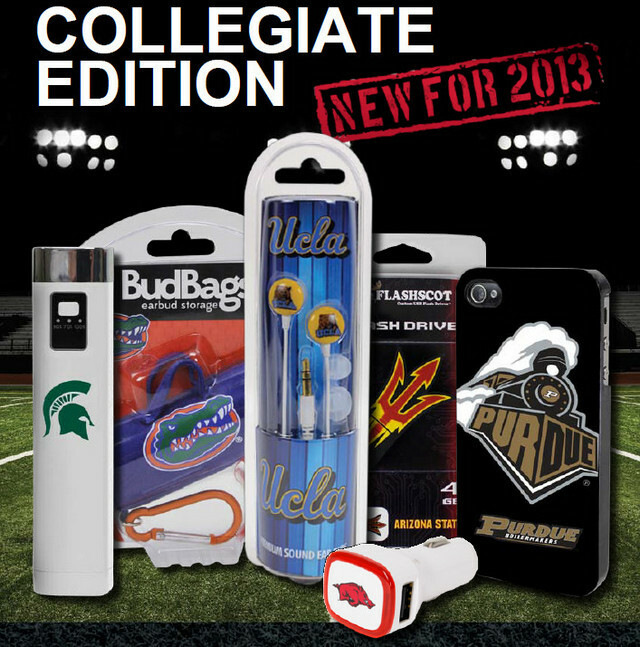 These unique earbuds and headphones speak to a large audience including: college sports fans – students, supporters and alumni; breast cancer supporters – survivors, families and friends; Army men and women – veterans, active duty, families and patriots across the United States. 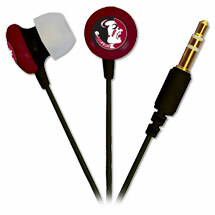 US Digital Media has dedicated a great deal of time and resources to the causes represented by AudioSpice earphones. As a company they have over a decade of continual fundraising support for Susan G. Komen for the Cure®, The United States Army, veterans and active duty military, and proud support for their favorite college teams. This entry was posted in Press Releases, Products and tagged AudioSpice, Earbuds, Headphones, Mobile Accessories, Scorch, Susan G Komen, US ARMY by csmith. Bookmark the permalink. 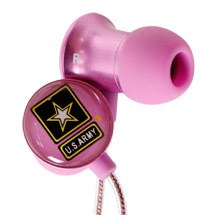 Are the army earbuds for sale? Hi Anna.. 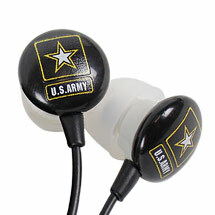 The US Army earbuds are just awesome. Love them. Rock on with your favorite muzik..